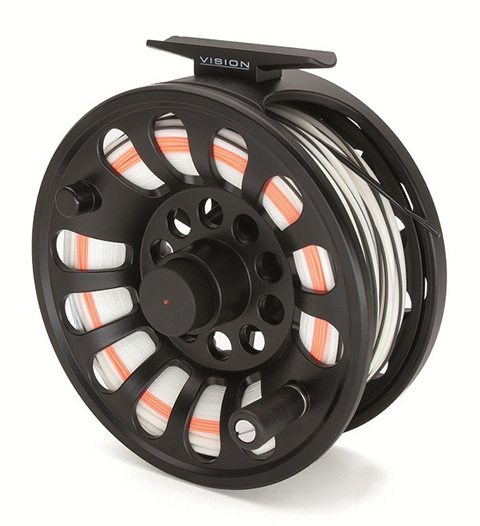 The Vision Deep series of fly reels offers a new level of fantastic performance at a great price. The Deep reels feature a lightweight full-Aluminium large arbour reel cage and boast a host of features such as a partly sealed and super smooth disc drag which gives accurate adjustment over a wide range plus an “XLA style" spool release mechanism borrowed from our flagship model. The Vision Deep reels have a re-shaped deeper arbour giving you plenty of capacity for your lines and even some extra backing. 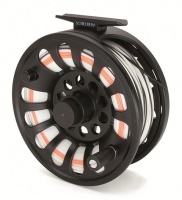 The non-reflecting matt finish also adds looks and durability to a reel you'll be proud to own.